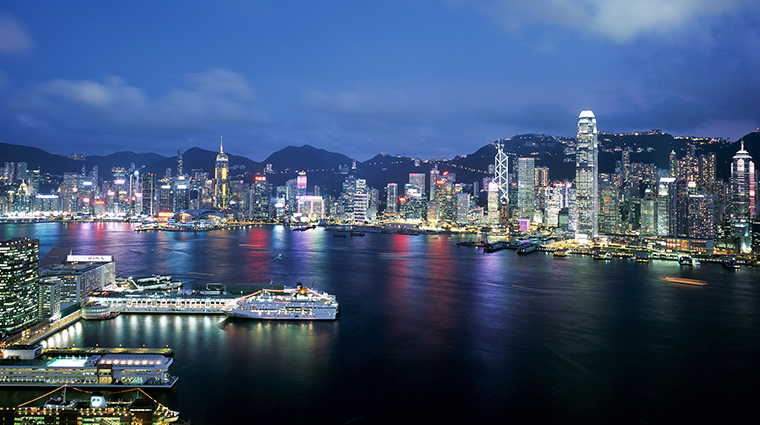 As Asia's longtime financial capital, Hong Kong remains one of the region's most sophisticated cities. It's a place where the streets are never empty, and the lights never dim on one of the world's most impressive skylines, created by a medley of modern architectural wonders. Yet amble away from the main streets and shops, and you'll find scattered remnants of the city's past as a modest village. You may also be surprised to find that just outside this densely populated urban center are plenty of beautiful beaches and lush greenery that feel worlds away from the bustling city. Hong Kong is made up of three districts: Hong Kong Island, Kowloon, and the New Territories, which include more than 200 outlying islands, such as Lantau, Lamma and Cheung Chau. Though Hong Kong Island is where the most popular sights are, venture to the New Territories and the outer reaches of Kowloon to get a different picture (and some would argue a truer one) of the place.